This winter has been particularly brutal -- and in Michigan, that's really saying something. With all the wildly fluctuating temperatures and the persistence of snow, spring feels even more welcome than usual, and with the new season comes a sudden onslaught of events and festivals. The busy schedule can be overwhelming to navigate, but we’ve got you covered. 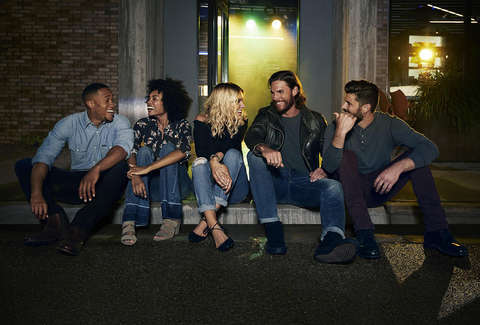 From film festivals to concerts, from a grand prix to a Broadway phenomenon, here are your must-do picks for spring 2019. 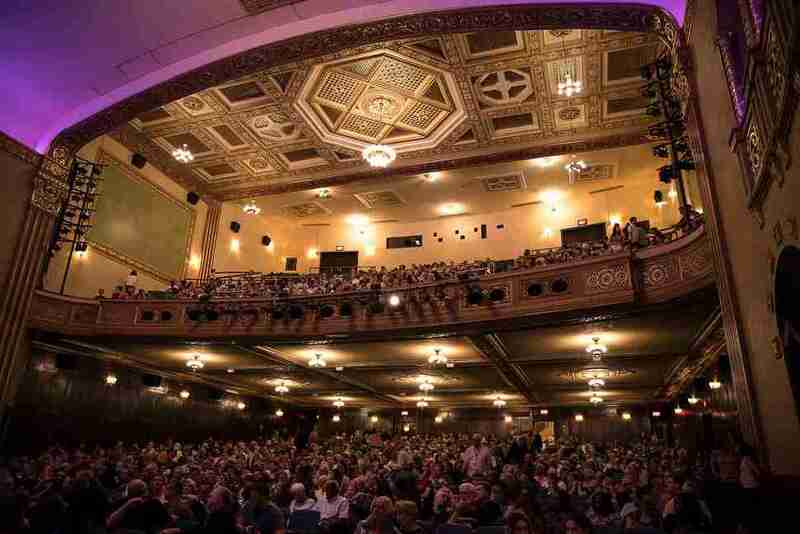 The most popular Broadway show of the past several decades is finally coming to Detroit. Lin-Manuel Miranda’s infectious reimagining of the Founding Fathers through the lens of hip-hop and rap swept the Tonys in 2016 and has become a bonafide cultural sensation. Tickets go notoriously fast, so snag yours ASAP. 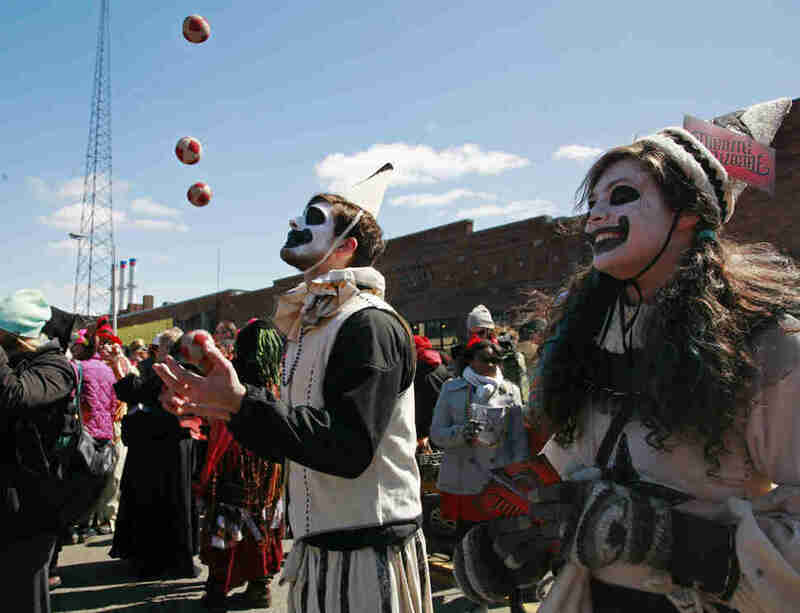 The Nain Rouge is Detroit’s own legendary creature, with history all the way back to Detroit’s founding. It is said to bring bad luck, so every year a parade is held and an effigy destroyed to chase the demon away from the city for another year. Anyone can participate in the parade, so go in costume, make your own float, and have a party in the streets! For the second year running, poet/activist Natasha Miller, the DIA and the Science Gallery Detroit will team up to present a 14-hour performance of The Science of Grief, aimed at supporting those who are mourning a loved one. Audience members are encouraged to take part, and will be joined by scientists, comedians, and poets. And you certainly don’t have to stay the whole time. One of the best harbingers of the coming of spring is opening day at Comerica Park. This year, we can root on the Tigers as they take on the Kansas City Royals -- and seeing as the Tigers placed third in the American League last year, there’s a lot of excitement to build on for the 2019 season. Bacon is (almost) universally agreed to be one of the most tantalizing foods, so it makes sense that there’s an event in its honor. 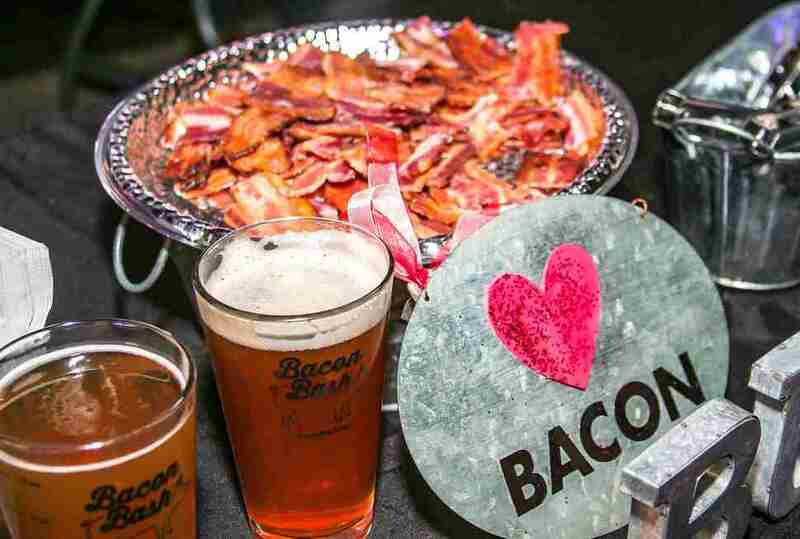 At Bacon Bash, you’ll have access to unlimited samples of sweet and savory dishes from over forty local restaurants, all featuring bacon (of course). Beverage samples are included -- look out for fancy bacon cocktails to pair with your pig-focused food. The Freep Film Festival dedicates itself exclusively to films that take place in Detroit, or are otherwise related to the city. Their primary specialty is documentaries: this year includes features on Creem Magazine, police brutality after the ‘67 rebellion, the ‘84 Detroit Tigers, a Kronos Quartet performance at the DIA, and Bob Lazar (the Area 51 guy). For many music enthusiasts, Record Store Day is basically the Black Friday of vinyl. Since 2008, labels have released special, limited-run goodies on Record Store Day to celebrate independently owned record stores around the country. And Detroit has it fair share of awesome record stores taking part, like Third Man, Peoples Records, and Ripe Records. The Greek Independence Day Parade is more than just a parade -- it turns into a full-on street festival. You can stand back and ogle at the musicians and dancers performing on the passing handmade floats, and gorge on gorgeous Greek food, of course. On the other side of town, a new festival will be serving up a different kind of delicious food. The inaugural Say Cheese Fest will allow you to stuff your face with cheese pizza, mac & cheese, cheese sticks, and just good old-fashioned cheese slices. Both general admission and VIP include one food sample per restaurant and drink tickets. There’s a lot of buzz around the brand new Ferndale Spring Fever rock music festival, and with good reason. Spring Fever is bringing incredible headliners like The Black Lips, Born Ruffians, Bully, F*cked Up, and She Wants Revenge, all supported by cream-of-the-crop local bands. And the festival also happens to be insanely affordable. The Moth is a Peabody Award-winning radio show known for its virtuosic exploration of storytelling. This particular iteration invites the audience to come prepared with five-minute stories about a mother or the act of mothering. 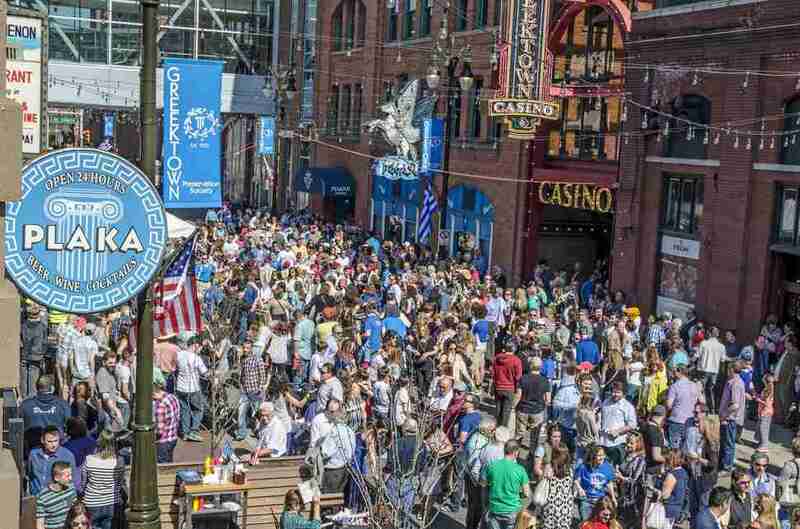 Every year, the Cinetopia Film Festival descends upon southeast Michigan, bringing with it a parade of the most interesting films around the world. Other than its truly impeccable programming, Cinetopia is also notable for inviting filmmakers to converse about their creations at public talks. Dive back into your childhood at Double Dare Live! We don’t blame you for doing a double take just now -- that’s the natural reaction to the realization that a game show from your childhood has not only been resurrected, but is coming to you. But it’s true -- the zany and often messy Nickelodeon game show Double Dare is coming to the Fox. And you can compete, thereby fulfilling a childhood dream. Nothing can beat the insanity of San Diego Comic Con, but the Detroit version is less-crowded and just as fun. To sweeten the deal, Motor City Comic Con has some top-notch celebrity guests this year, including George Takei, David Tennant, Rainn Wilson, and Alanna Masterson. Everyone loves getting flowers. So since 1967, Eastern Market has flooded itself with flowers every year on the Sunday after Mother’s Day. Local growers will offer a huge variety of flowers for reasonable prices, so whether you want to buy a bouquet or just browse and enjoy the sweet, floral smells, you’re in for a treat. 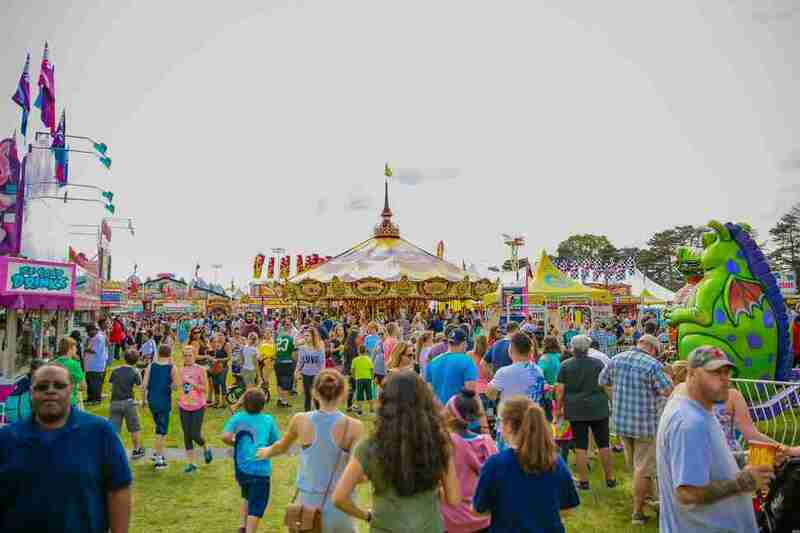 St. Mary’s is the largest country fair in Michigan, and it has got everything you could want from this kind of event. 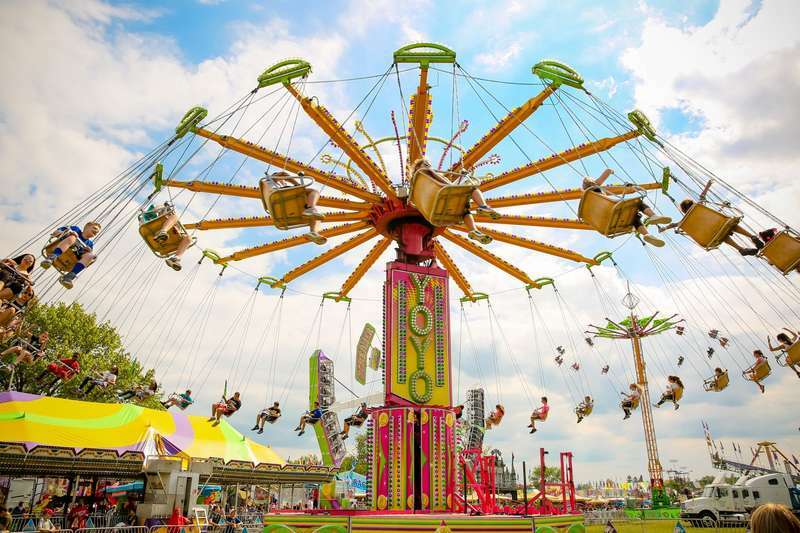 You get all the fun of a carnival, including a roller coaster, ferris wheel, and nearly 50 midway games, plus a “Vegas” tent for gambling enthusiasts. And what would a Polish country fair be without pierogi and kielbasa galore? Movement is not only the best electronic/techno festival in Detroit -- it’s widely considered to be one of the best in the world. Thousands of people flock to Hart Plaza to join in, and there are tons of incredible artists to see, including the long-awaited return of Madlib. Of course, the after-parties around town are another quintessential part of the experience. The Who are releasing their first album in thirteen years, and they’re embarking upon a tour with orchestral accompaniment to celebrate. While it’s not the full original lineup, you have the most important components: singer Roger Daltrey and guitarist Pete Townshend. And don’t worry -- while they’ll play some new material, Daltrey promises to deliver the old favorites too. The Detroit Grand Prix is a treasured annual event -- there’s something incredibly tantalizing about thrilling high-speed car races with Belle Isle’s gorgeous scenic backdrop. For the first time ever, all attendees can go to the paddock to get an up-close look at the cars and drivers. Plus, there’s also live music and food trucks.